Business Activity in the British Services Sector is Increasing. The activity in the British services sector grew at a faster pace in June, reports Press Cube. 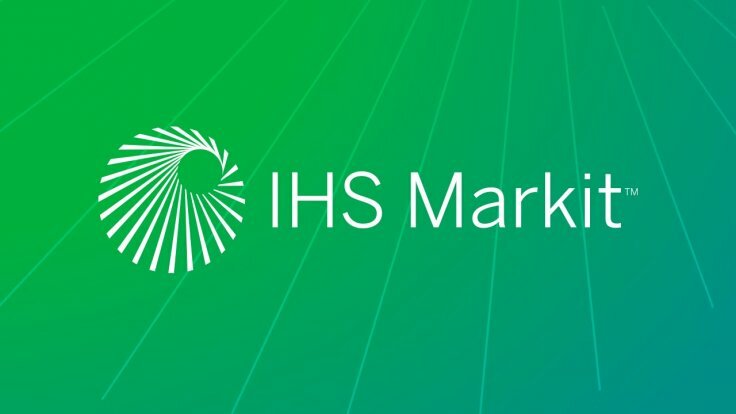 This appeared Wednesday from the purchasing managers index of IHS Markit and CIPS. The index rose from 54.0 in May to 55.1 in June, the most substantial increase since October 2017. A decrease was expected to 53.5. Previously, the purchasing managers’ index for British industry remained stable in June compared to May. An index of more than 50 indicates that there is growth, while a figure below 50 means that the industry is shrinking.